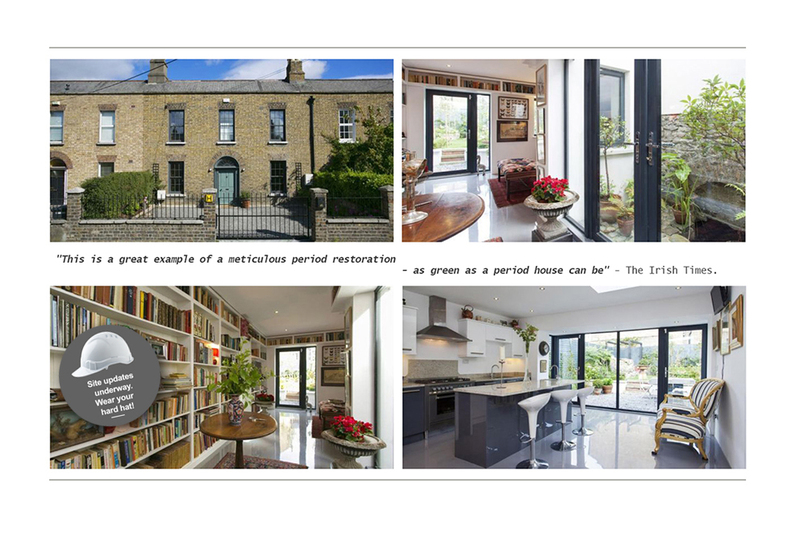 SPACIOUS is a highly experienced architecture practice based in Dun Laoghaire, Co. Dublin. Lead architect Paul Mulhern has been in practice since 1999 and offers a full range of architecture services for domestic works (including extensions, renovations and new-build houses), conservation, housing & apartment developments, and many commercial sectors including bars, restaurants, offices, educational and retail. SPACIOUS have extensive experience in house extensions, refurbishments, sustainability upgrades, conservation of protected structures and one-off new builds. We also offer design services for commercial buildings, with a wide-ranging portfolio of projects including bars, restaurants, retail, office fit-outs and educational. For private development clients, project experience includes multi-unit housing developments and apartment buildings. SPACIOUS also designs bespoke custom joinery for the home along with a range of beautifully designed furniture items that will soon be available to purchase. Further information will be added to the site shortly.